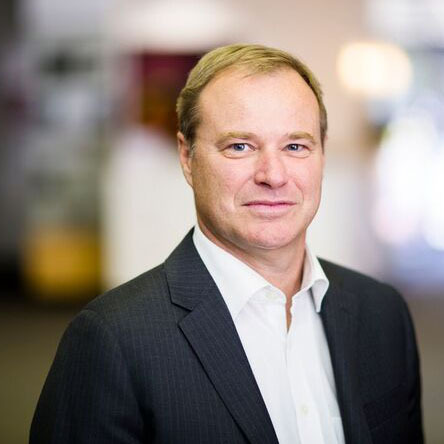 Mark Crosby joined Monash University as the Director of the Bachelor of International Business Program at Monash Business School in October 2016. Prior to this Mark was on the faculty and held a number of administrative roles including Associate Dean (Programs) and Associate Dean (International) at Melbourne Business School. He moved to Singapore to take up the role of Dean at the S P Jain School of Global Management in 2011, before returning to Melbourne Business School in 2013. Mark has acted as a consultant to the Hong Kong Monetary Authority and to the Monetary Authority of Singapore on a number of projects since 1998, and he held a Research Fellowship position at the HKMA from 2000 until 2005. He also consults widely to business and government both in Australia and overseas, with clients including BHPBilliton, the World Bank, CBA, and Tenaga Nasional Berhad. His most recent consultancies have examined policies for diversifying Brunei’s economy, policy issues related to South Africa’s increasing current account deficit, and issues relating to exchange rate regimes in Asia. Mark is also a regular contributor to the Australian Financial Review and The Age newspapers, and he is a sought after public speaker on matters relating to the Australian and international macroeconomic situation. Mark graduated with a PhD from Queen’s University in Canada in 1993, and prior to joining Monash Mark had academic appointments at the University of Toronto, the University of New South Wales, and Melbourne University. His academic interests are in international macroeconomics, with particular interest in policy issues in the Australian and Asian regions. His published research has covered topics such as the role of exchange rates in affecting macroeconomic fluctuations, the impact of macroeconomic factors on election outcomes, and the properties of business cycles.